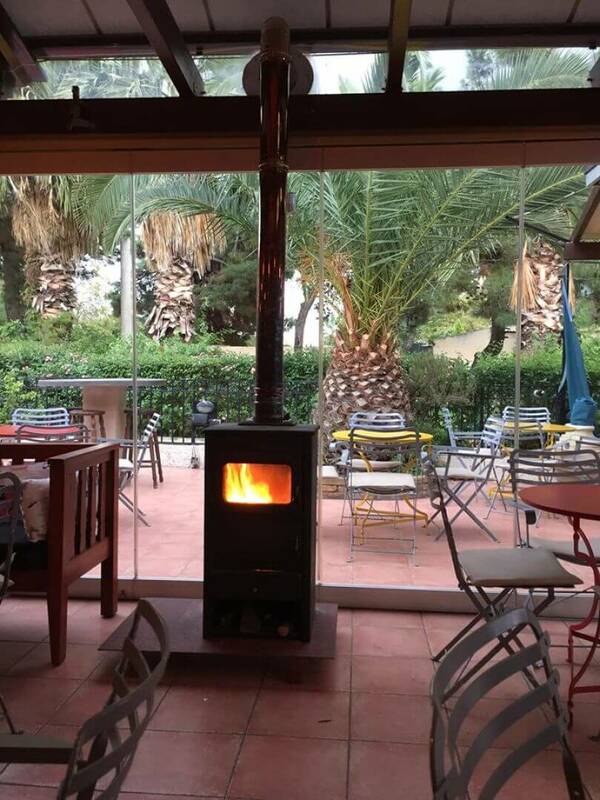 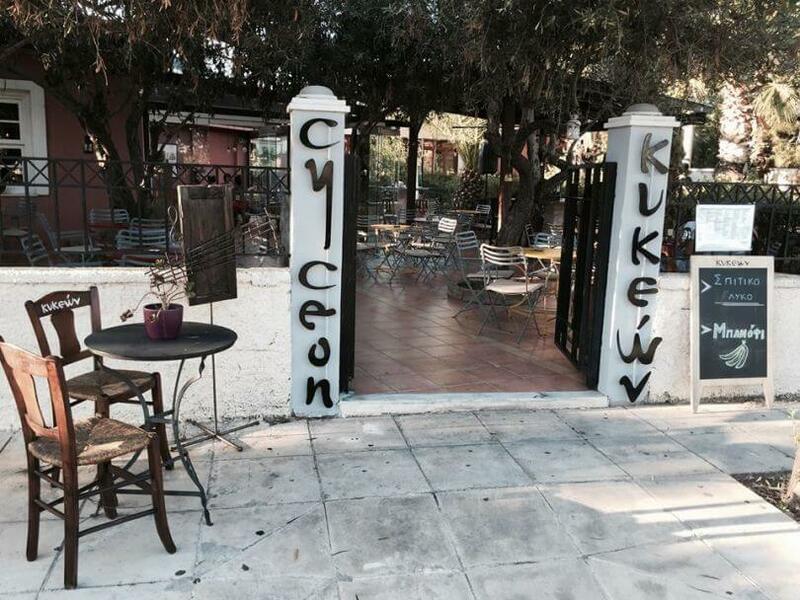 Kykeon Bar Cafe restaurant in Elefsina is open from morning until late at night, offering greek cuisine. 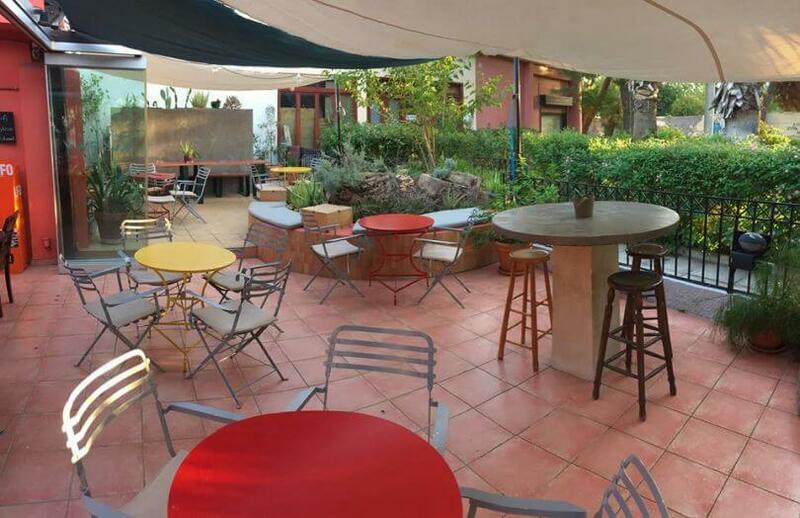 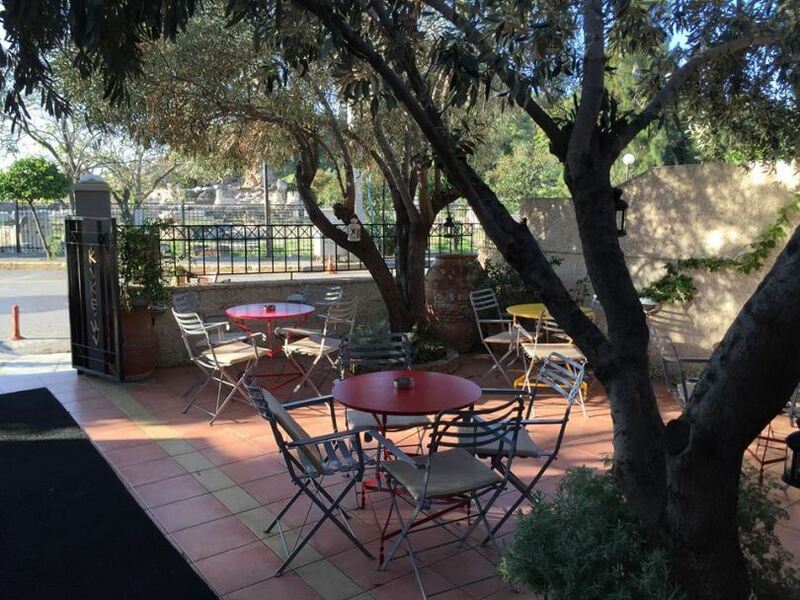 It is a bright and cozy cafe bar with a picturesque courtyard where you can relax with friends or even alone overlooking the archaeological site of Elefsina. 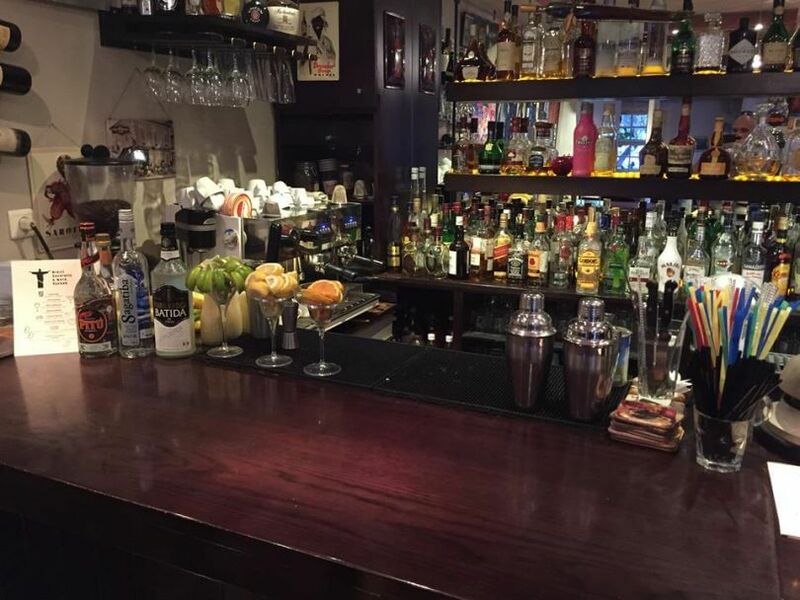 Choose between many different types of coffee, juices, beer, wine and your favorite drinks along with dining options of an extensive menu featuring salads, finger food and daily specials. Take a short break for food and fun at Elefsina in Kykeon Bar Cafe at 2 Sotiriou Gkioka. 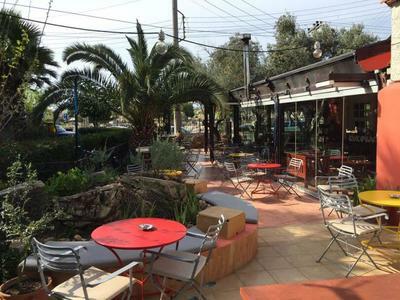 For reservation with privileges and discount on restaurants of Elefsina, visit e-table.gr.